This last February the workshop ‘Water during planet formation and evolution’ took place at the University of Zurich. 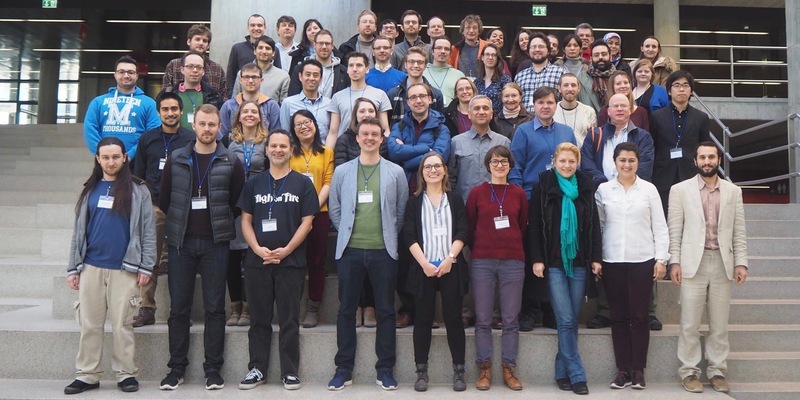 Grown out of an initiative from junior researchers across the University of Zurich, ETH Zurich and University of Bern, more than 60 international scholars gathered to discuss the crucial role of water on planets in the solar system and exoplanetary systems. Strongly oversubscribed, the workshop was a huge success, and triggered many interactions between Swiss-based researchers and international visitors. The topics that were discussed were water in the solar system, during planet formation, and its imprint on the long-term evolution and fate of planets in the universe.